 THANK YOU for your continued support of the Naval Academy and its alumni. The work you do through chapters, classes, parent clubs and shared interest groups helps share the story of the Academy where you live and work. As part of the campaign effort, we’ve pulled together resources for you to share at events, meetings and in your communications. If you have any questions, feel free to contact us. And, if you have suggestions, share those with us as well as we’ll continue to build out tools and resources throughout the campaign. 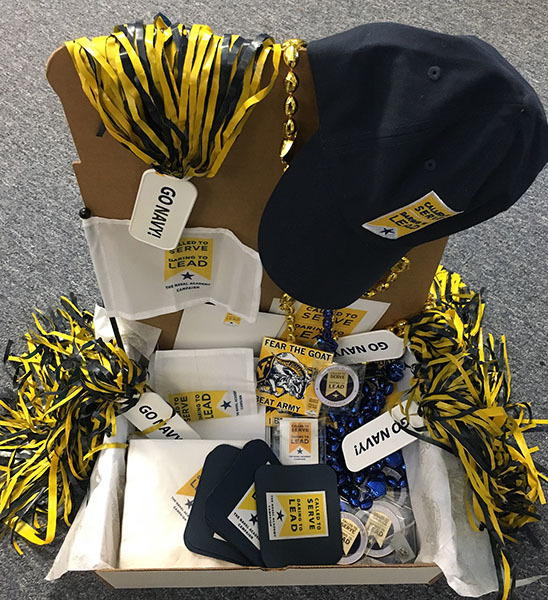 Box comes with the following: drink coasters, napkins, pom-poms, beads, table-top tents, note-cards/envelopes, flags, coins and lapel and spirit pins; also, 1 USB thumbdrive and 1 hat. Additional items/quantities can be requested as needed. Suggestions and inquiries on other items are welcome. To download; click on file link, then right click to "Save picture as" to your computer. To download the video - copy URL and click on ClipConverter.cc and paste link, then choose file option (we recommend "MP4"); then click "DOWNLOAD".